You are here: Home / Lifestyle / Let’s Celebrate National Hamburger Day! The whole month of May is national hamburger month. However, national hamburger day is May 28th! Mmmmm. Doesn’t that ButterBurger look delicious? I took my oldest son on a mother and son day out. No little brother to tag along, so it was a great relaxing trip. We had two goals in mind, an awesome helmet and of course, Culver’s for dinner! My son is ready to start taking off the training wheels on his bike but to give him a little confidence, we went searching for the perfect helmet and elbow pads. 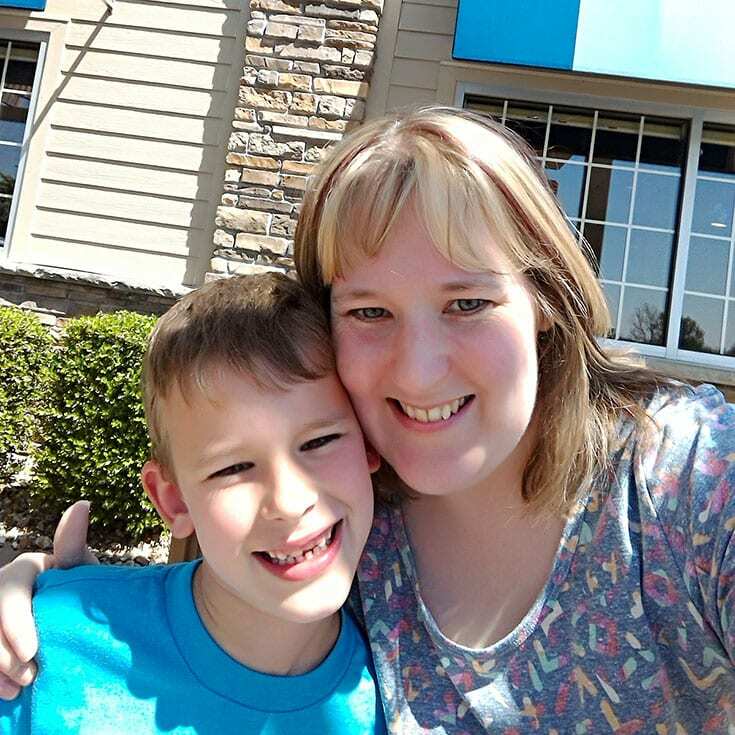 My oldest son LOVES cheeseburgers so ending our day out with a Culver’s ButterBurger was perfect. Since it was such a beautiful day, we sat outside and ate our dinner. It was peaceful and something out of the ordinary for us to do. It is great trying new things. After finishing our delicious meal, we couldn’t pass up on Culver’s Frozen Custard. We each got a mini-sized custard with 2 add-ins. Why did we choose Culver’s ButterBurgers? Isn’t a burger a burger? Nope, they are not all the same. Seriously. Once again, doesn’t that ButterBurger look delicious! 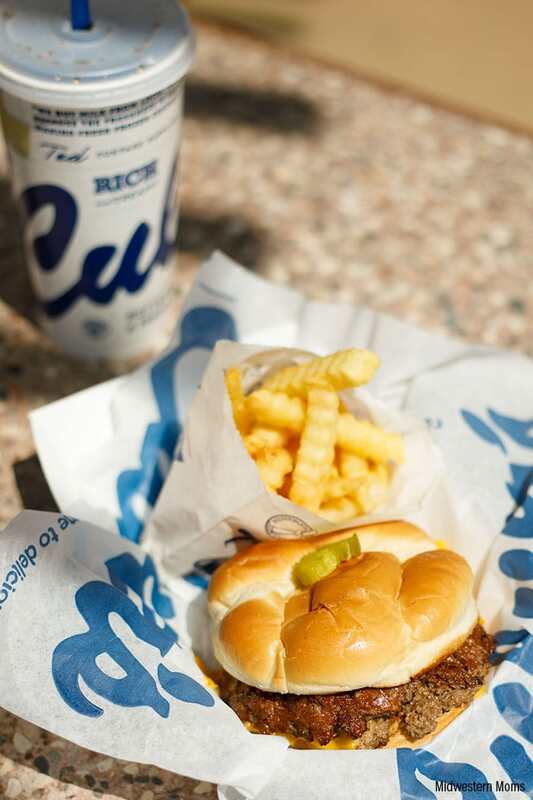 Here is why we choose Culver’s. 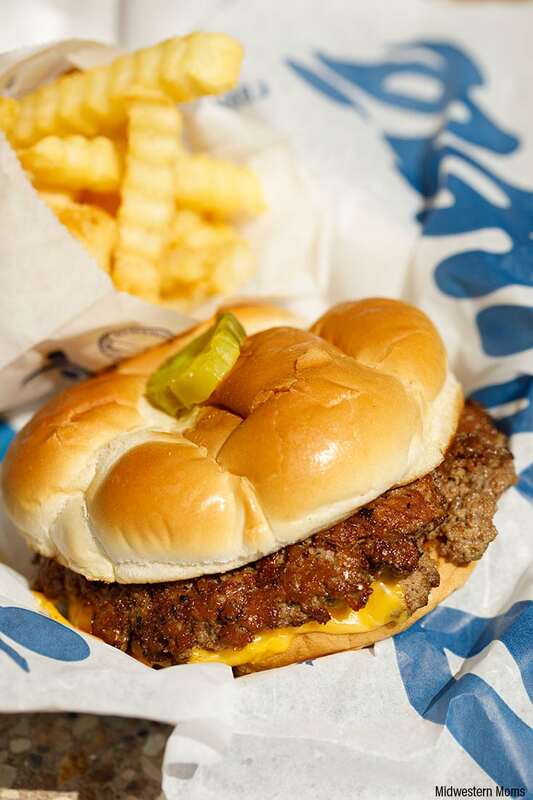 That is right, 100% fresh Midwest beef is used to make Culver’s burgers. They know that frozen beef loses moisture and flavor, and Culver’s won’t compromise on that. Your food never touches the grill until you order it. So your food is always hot and fresh when you get it. Those are not ordinary hamburger buns. This is where the ButterBurger gets it’s name. The buns are lightly buttered, and they are toasted. Just helps take the hamburger up a notch. As if you needed another reason to visit Culver’s this month, they are holding a sweepstakes from May 7, 2018 to June 10, 2018. Just purchase your favorite value basket or medium soft drink for a chance to win the $25,000 grand prize, $1,000 daily prizes, and more. Make sure you visit ButterBurgerBelieveIt.com and enter the code on your cup to enter. 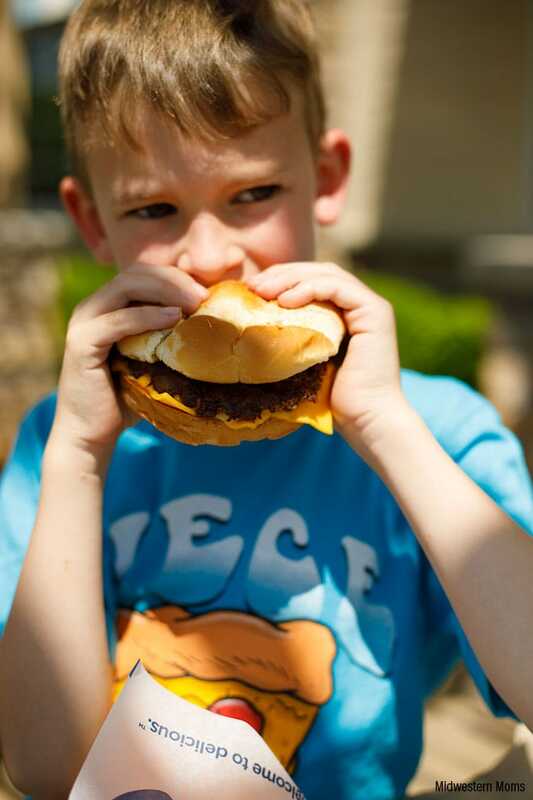 How will you be celebrating National Hamburger Day? ?